The famous town of Southwold, surrounded by beautiful Suffolk countryside and dramatic seascapes, has long been an inspiration for outstanding music. The success of one-off concerts in his hometown prompted composer and pianist Nathan Williamson to found the Southwold Concert Series in 2008, with generous support from the Southwold-based design and advertising agency, Spring. 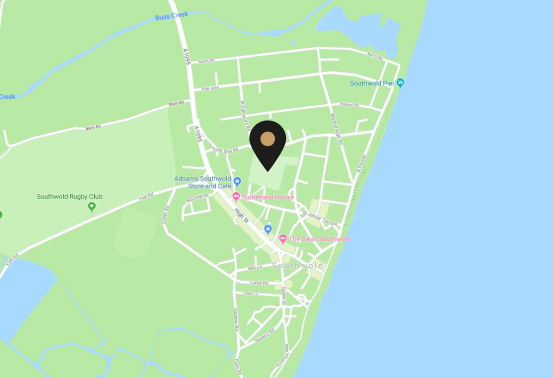 Since then, the Concert Series reputation has quickly grown as both internationally renowned musicians and exciting rising stars have come to perform in Southwold. The aim was very simple – music of the highest level ‘in your own back yard’ – working the belief that a local, grass-roots connection between artist and audience needs no compromise on quality. The Southwold Concert Series thrives on its roots in the local community and the strong relationship between its promoters and its audience. Programmes are creative and bold, combining the traditional with more progressive repertoire, and young artists developing exciting, original ideas feature prominently. The series immediately established new music as part of its ethos, commissioning or programming several new works within its first few years. Most concerts are held in St Edmund’s Church, a beautiful, acoustically fine 15th century edifice in the centre of the town, regarded by experts as one of the finest examples of its type. More recently the Concert Series has established a partnership with a local charity, the Southwold Music Trust, which has supported our events as well as education work with and performances by local school children. In summer 2018 we are also staging an event in collaboration with Southwold Arts Festival.